Youth violence affects all communities and all members of a community. The good news is youth violence is preventable. 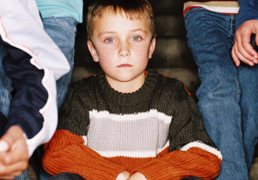 Evidence-based youth violence prevention approaches can improve the well-being of everyone.